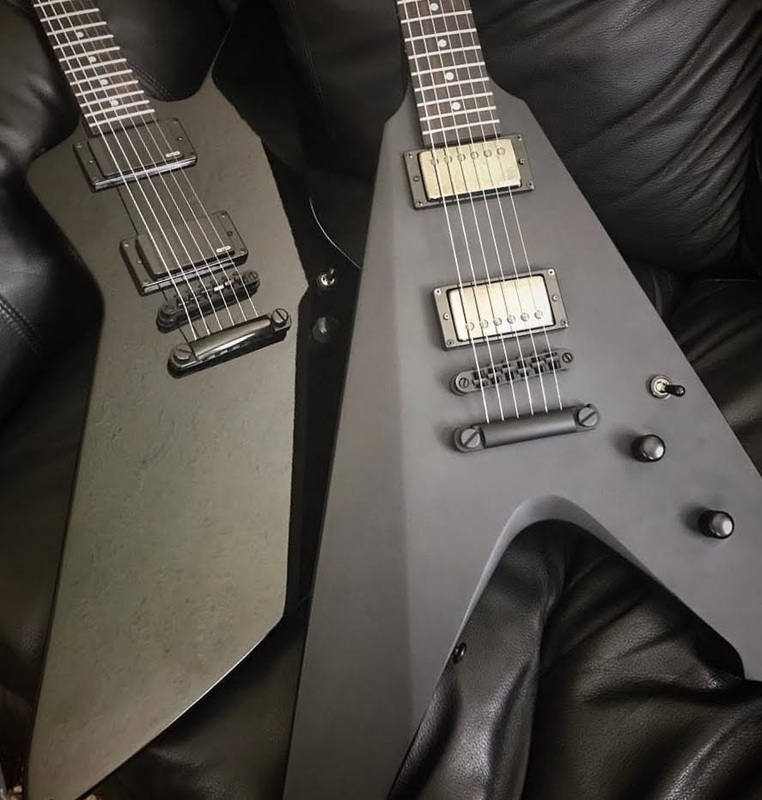 You know you want em, when you're a huge METALLICA fanboy! The new addition in Hetfield's arsenal, the ESP Vulture! what explorer behind The Vulture ?